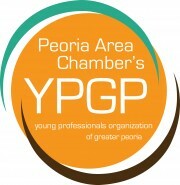 The Young Professionals Organization of Greater Peoria (YPGP) is a group made up of 20 and 30-somethings that have a mutual interest in social and business networking, community involvement, and professional development. 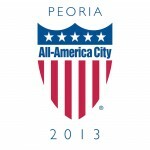 Our goal is to promote Peoria as an exciting place to live, work, and play. 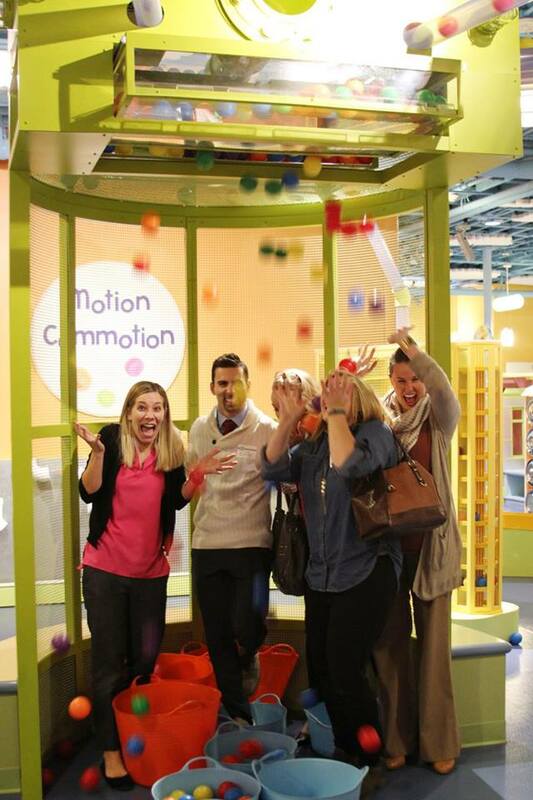 Mission: To offer opportunities which attract and retain young professionals in the Greater Peoria Area. Vision: To engage, empower and develop young professionals to shape our community.